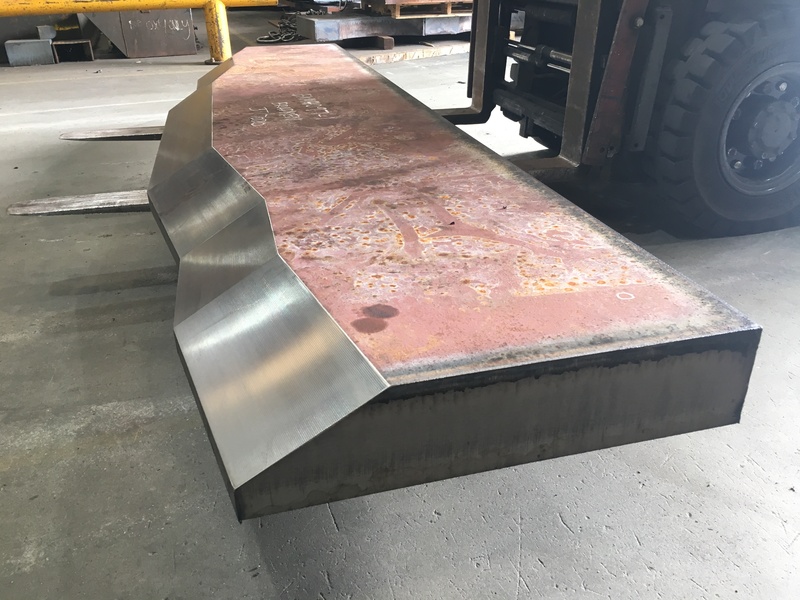 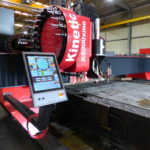 Inter-Steels state of the art Kinetic machines are fitted with rotating Plasma Bevel heads capable of delivering bevels such as double K bevels, single Knife edge bevels and also with landings. 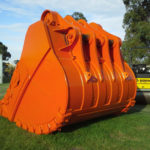 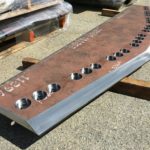 Having this service can save your business extra time and money preparing the edges for welding and joining componentry. 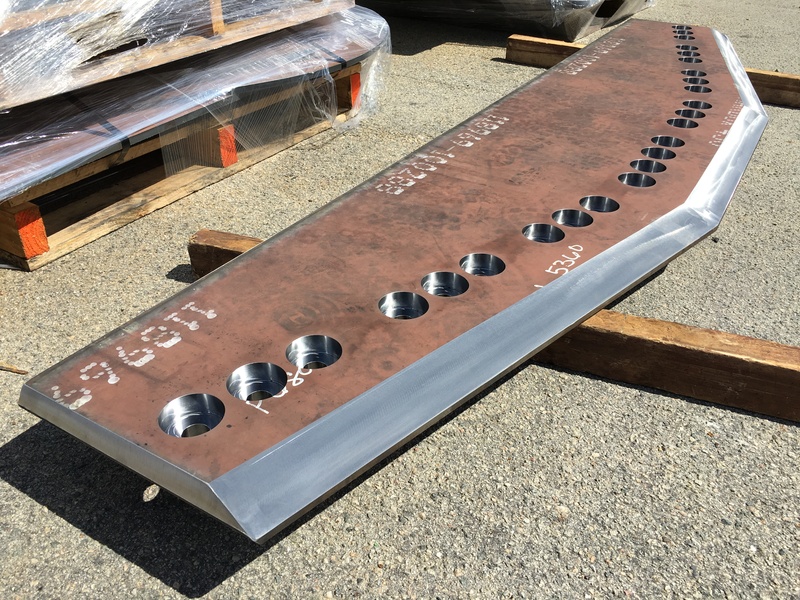 Our team can also offer Machined bevels from one of our highly qualified CNC machine shop partners.